Just about 6 more months until the next Battle Evome. Looking forward to what 2014 has to offer! 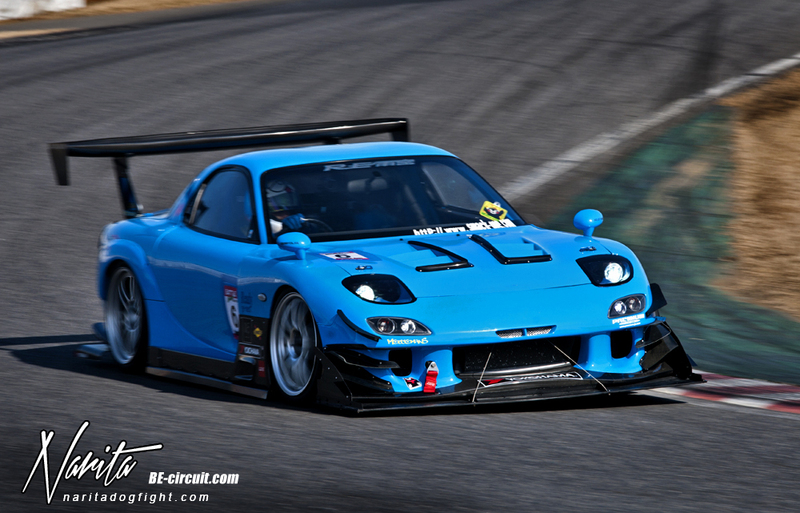 Here’s a shot of Aoki-san’s (青木大輔) FD taking on the tight turn 4 of TC2000. Reblogged this on Pretentious Abyss .